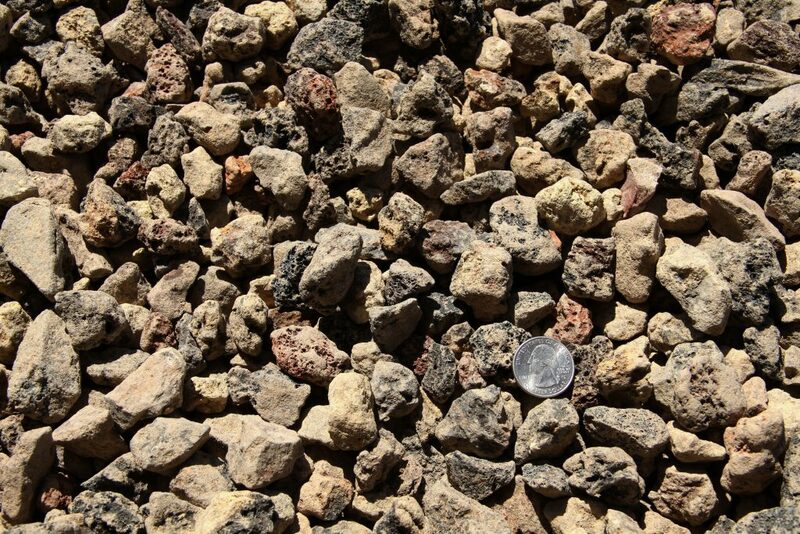 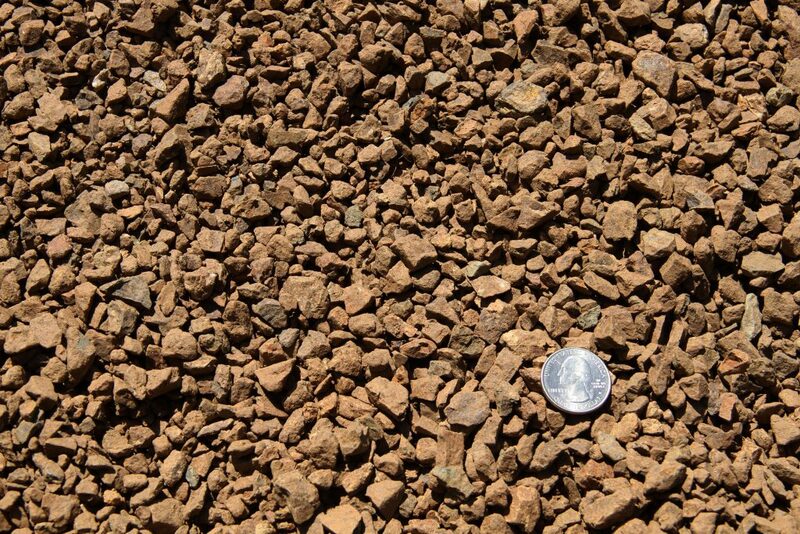 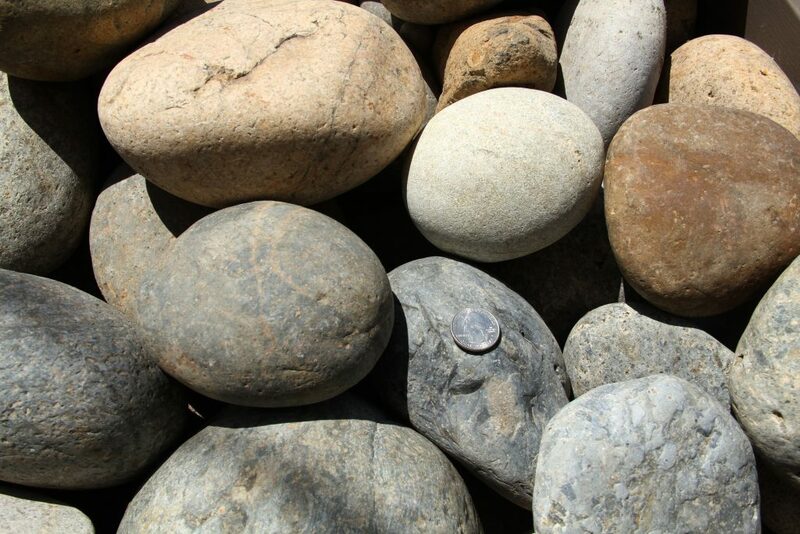 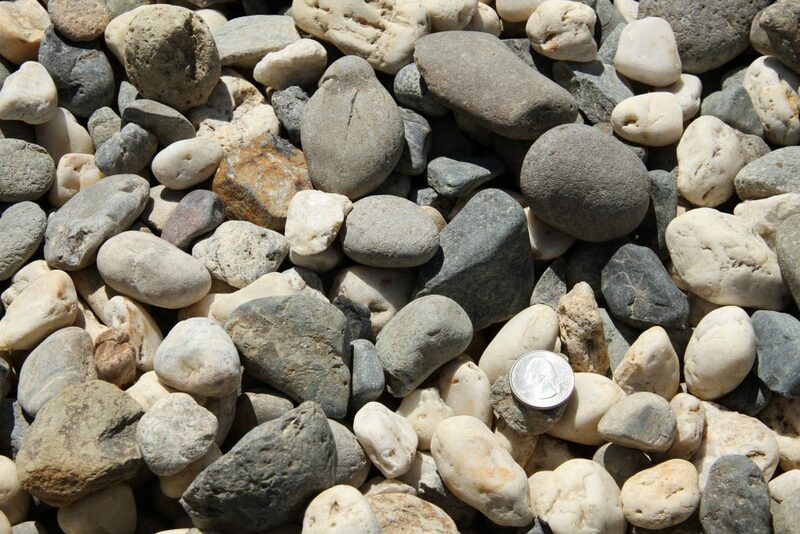 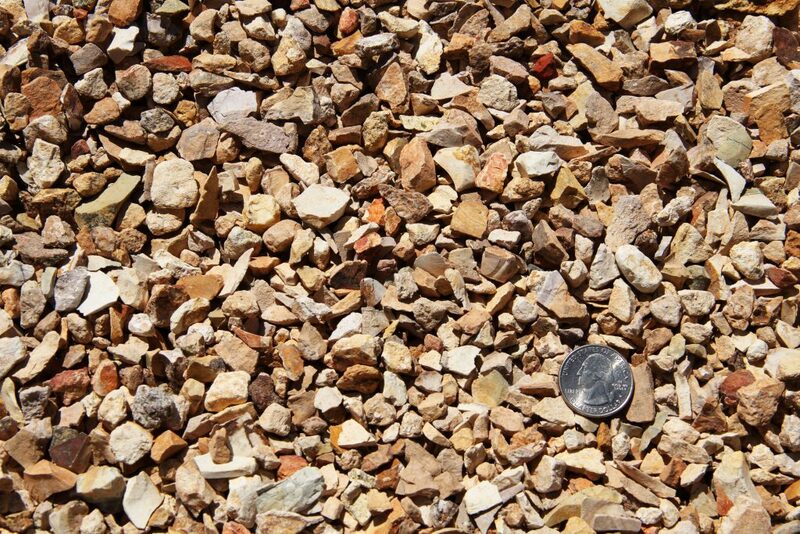 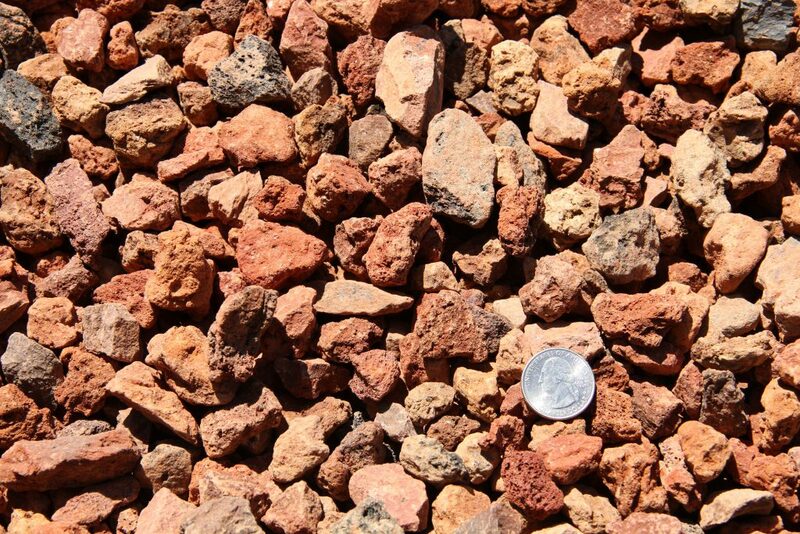 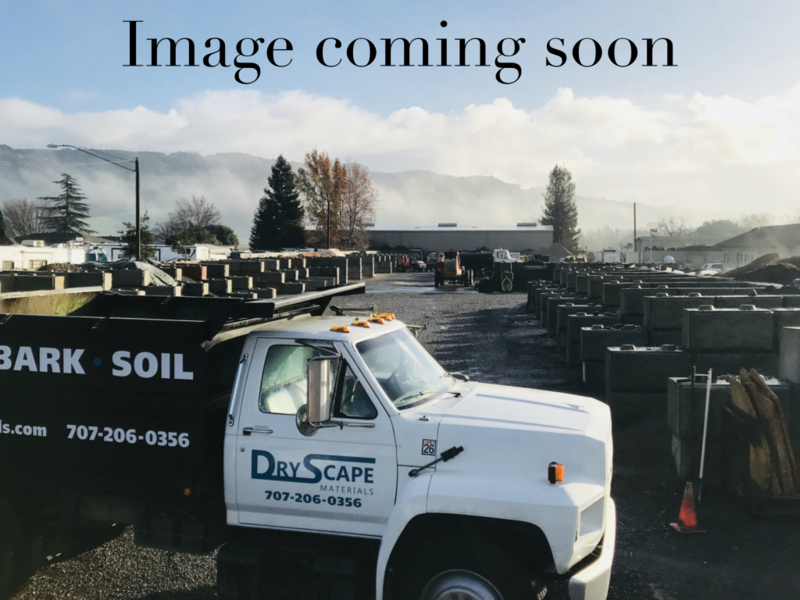 Dryscape Materials carries a large selection of Decorative Rock including: 3/8″ Salt and Pepper, 3/8″ Sonoma Gold, 3/4″ Sonoma Gold, 3/4″ Red Lava, Noiyo Cobble, River Cobble, Mexican Pebble, Wood Stone, and more. 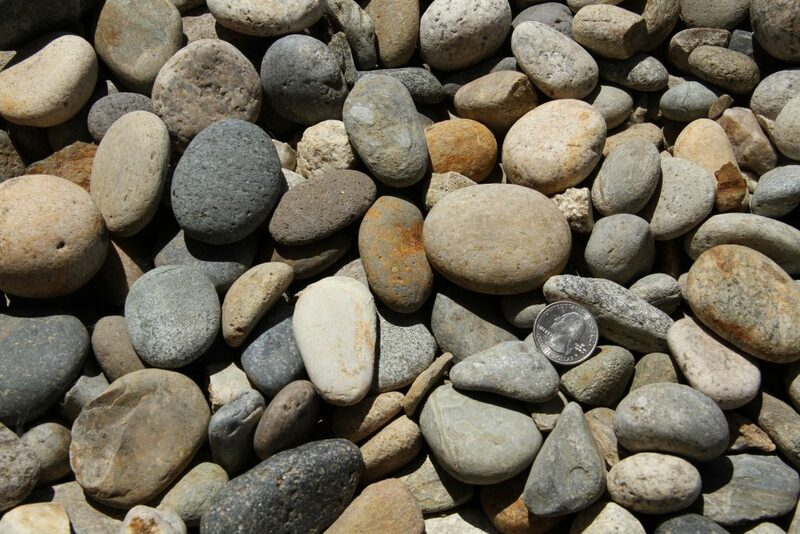 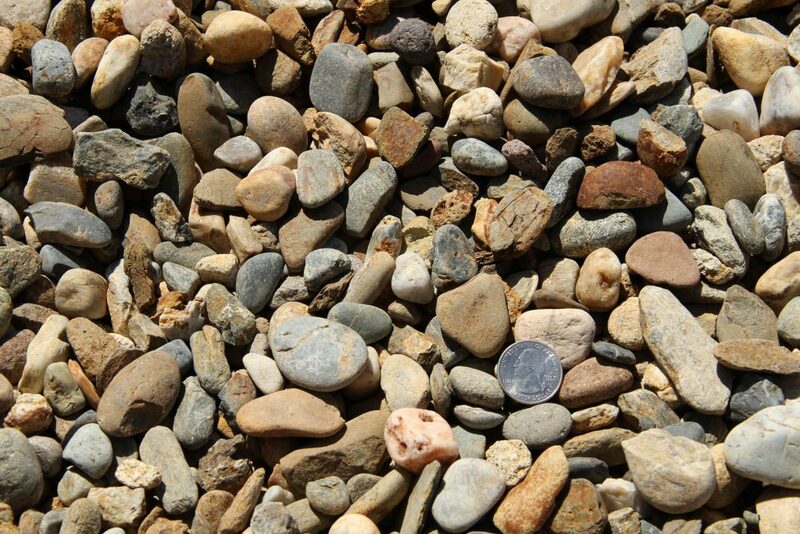 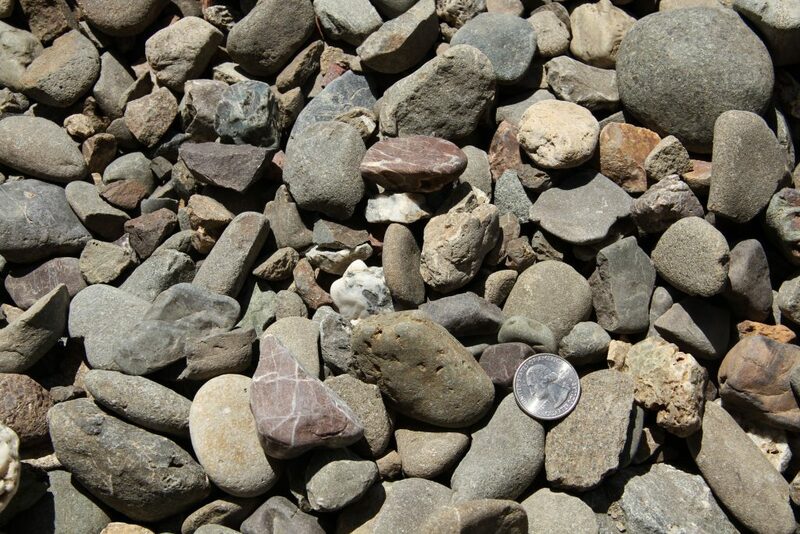 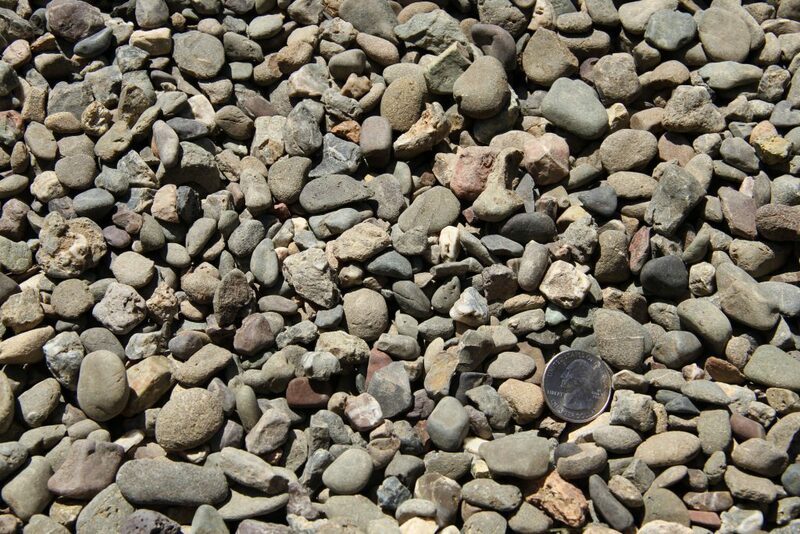 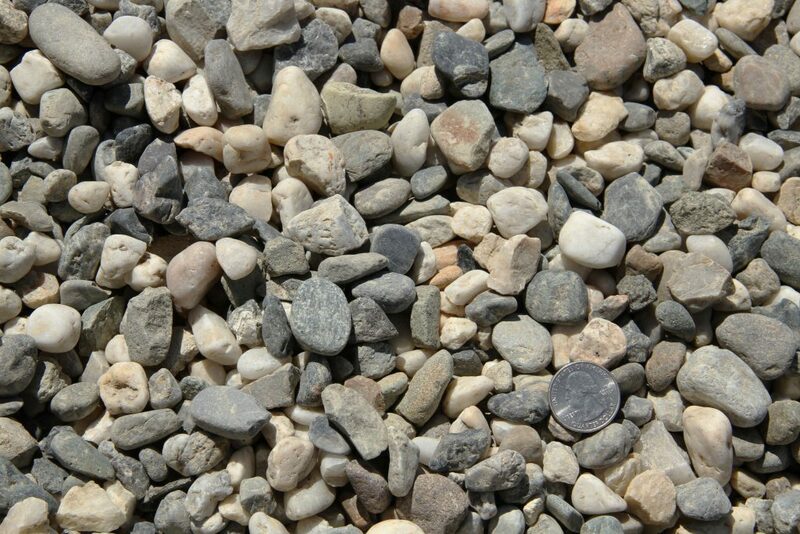 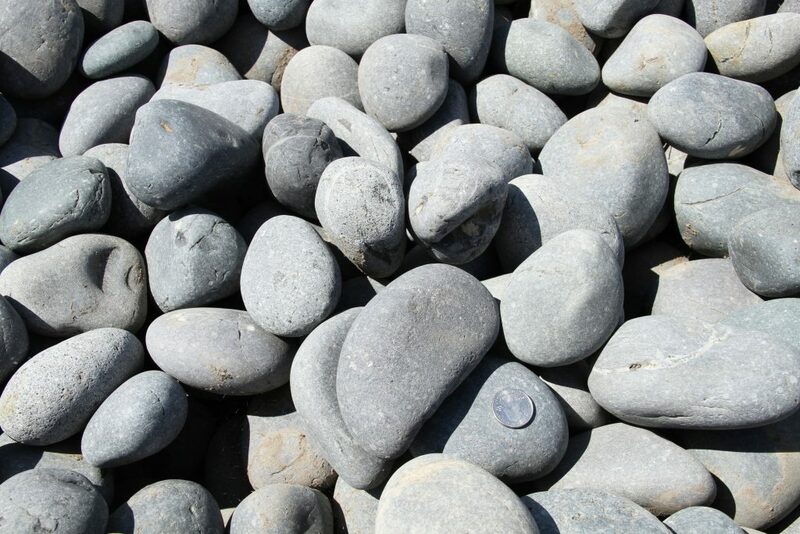 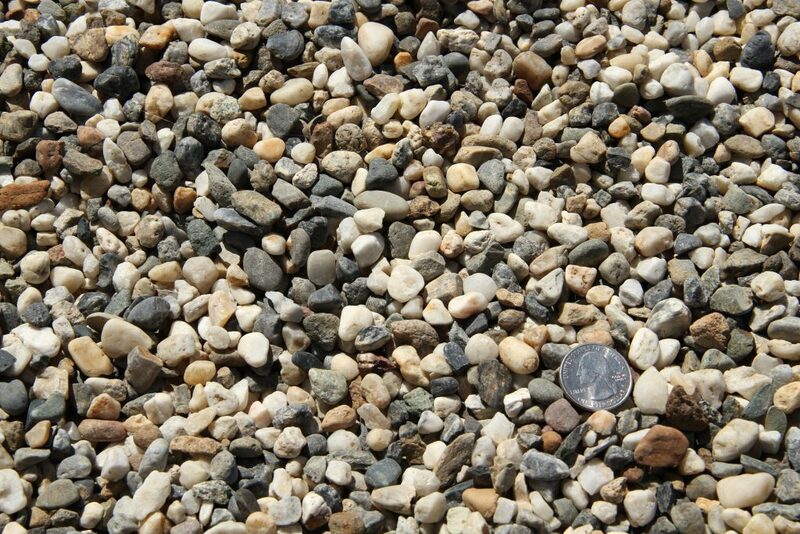 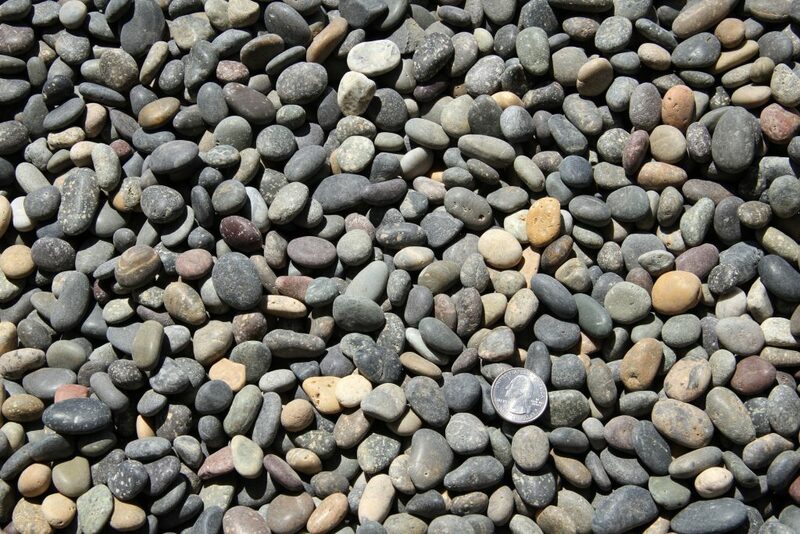 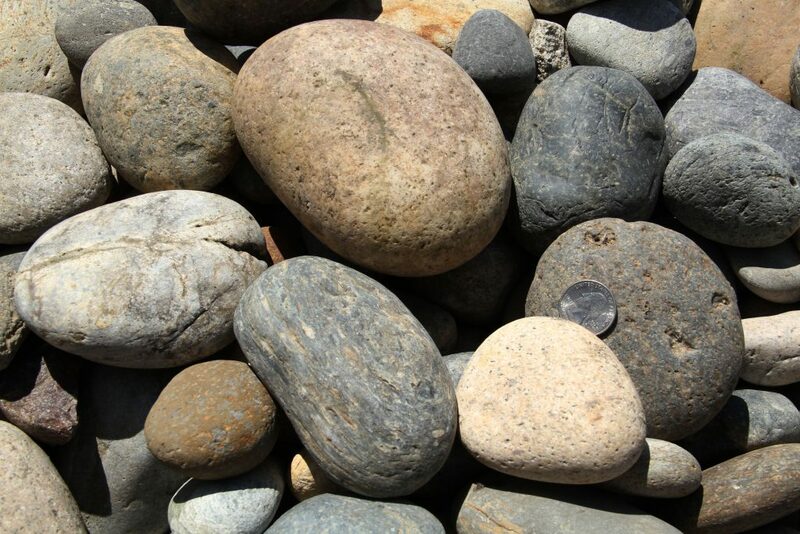 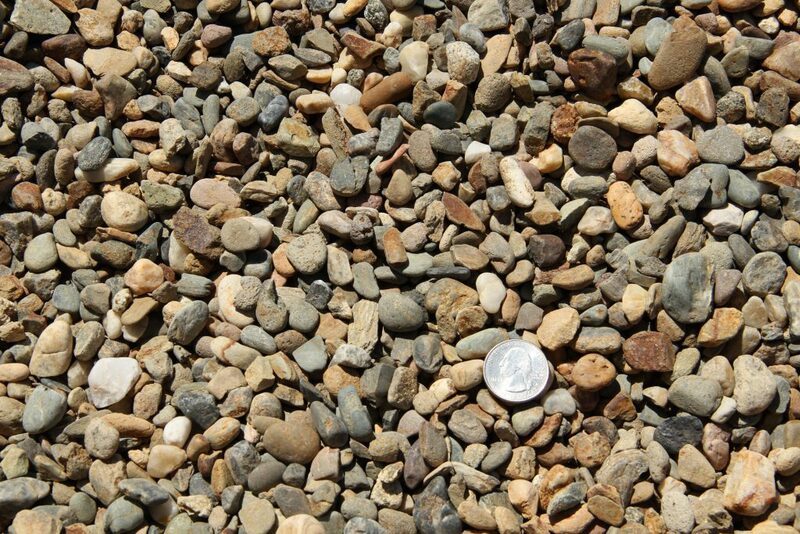 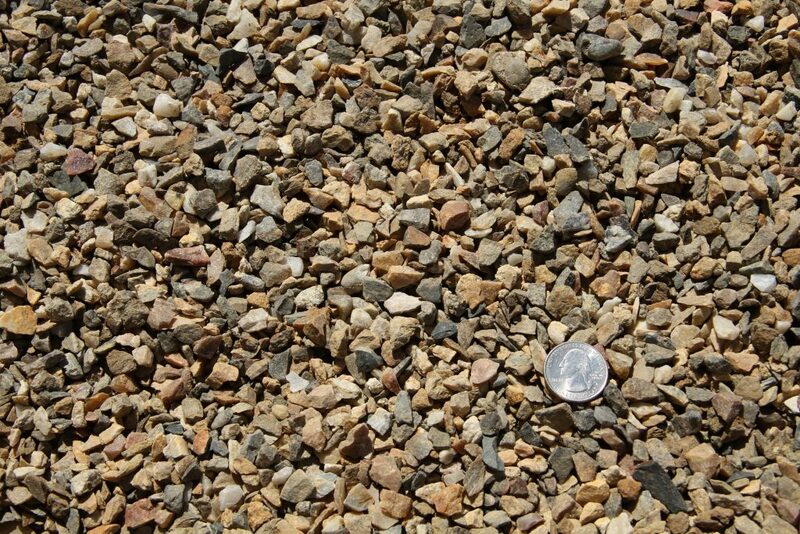 Decorative Rock is great for pathways, as a long lasting ground cover, in dry riverbeds, drainage swales and much more. 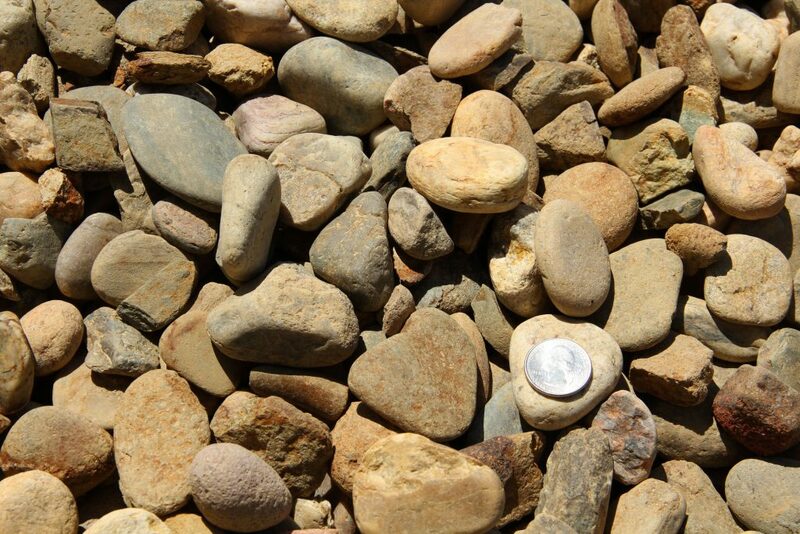 Stop by Dryscape Materials in Santa Rosa to talk to our friendly associates who will help you find the best decorative rock for your project. 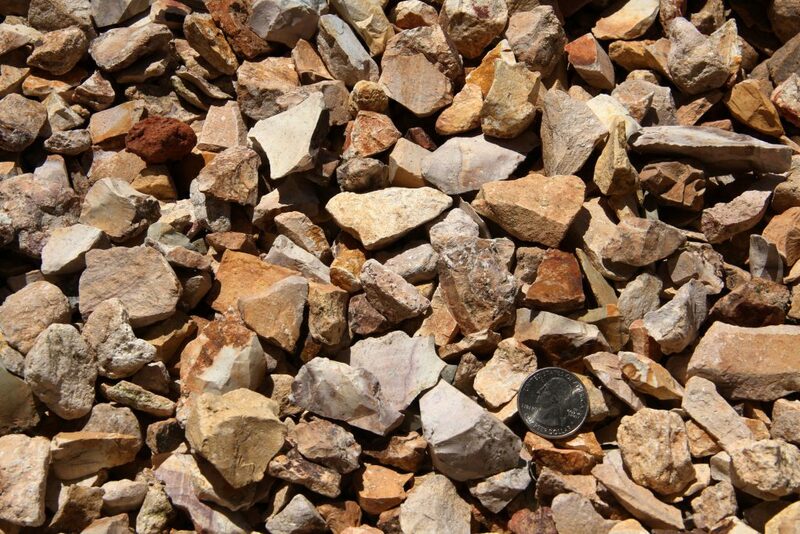 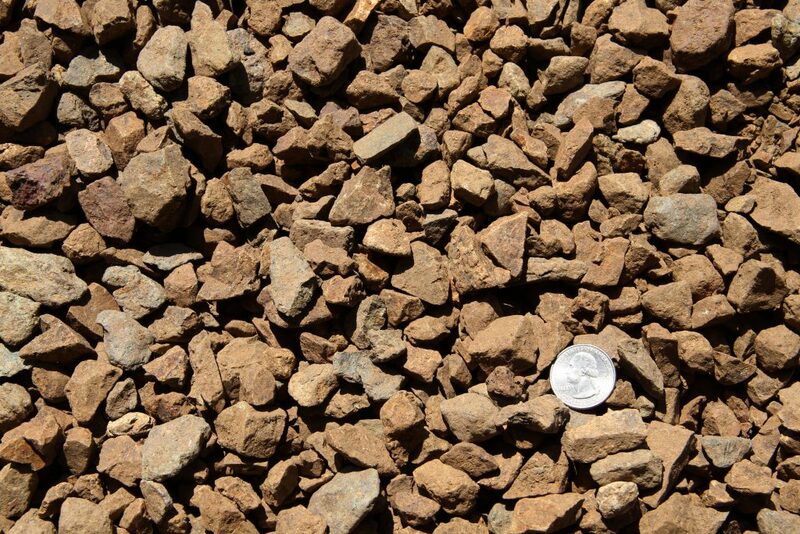 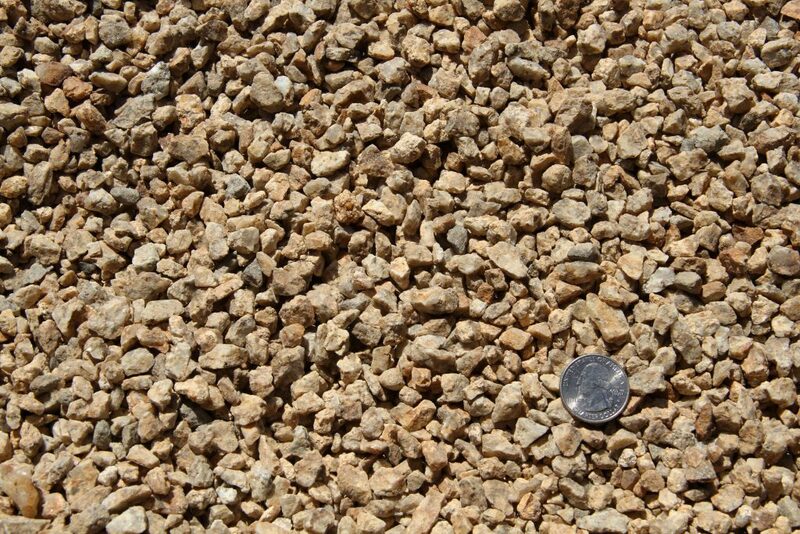 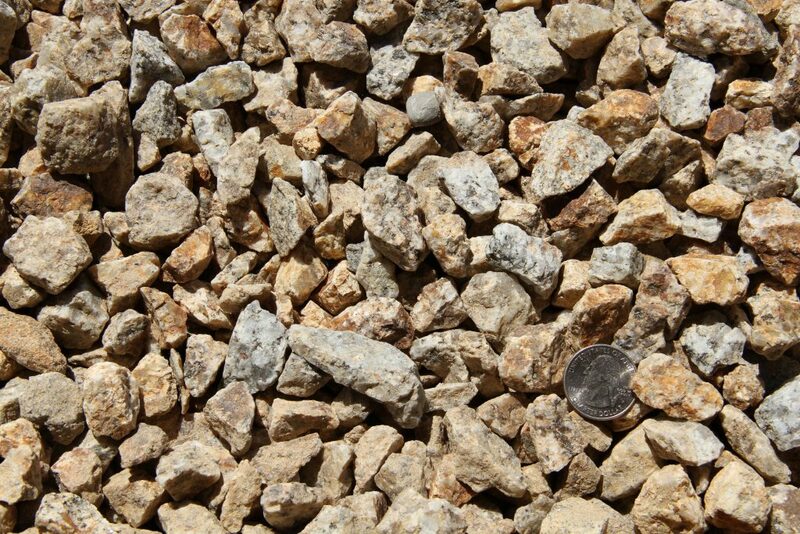 Dryscape Materials Santa Rosa is constantly adding to our Decorative Rock product line, please feel free to call us or stop by our yard with any questions.